If you follow @TykoMoonX on Instagram, then you are aware of the conversion and the mastermind that is Tyko. 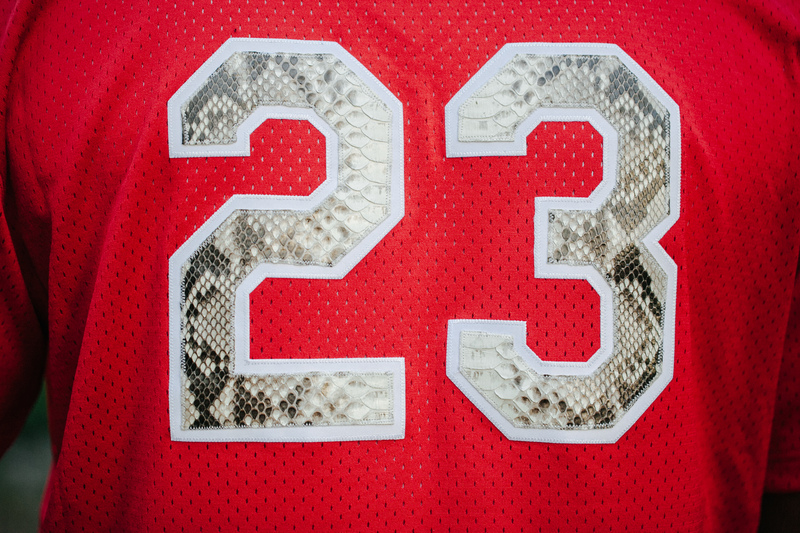 On a recent trip to Mitchell & Ness Nostalgia Co. in Philadelphia the customizing process began. 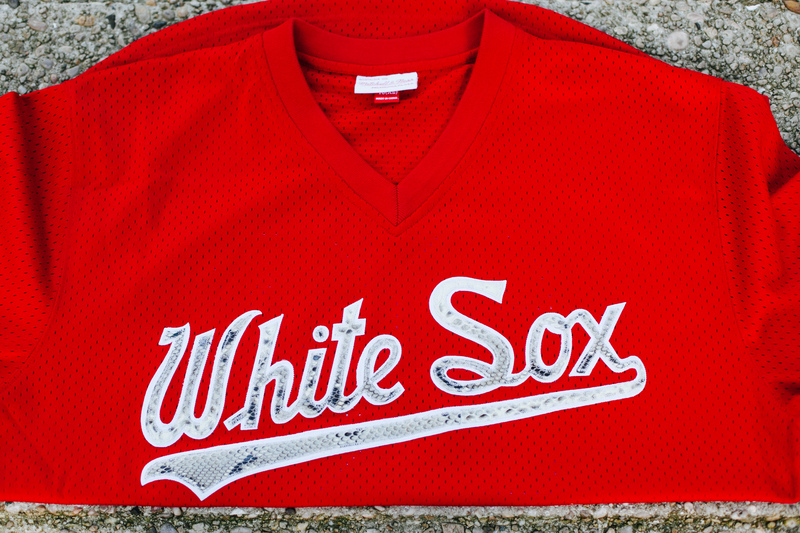 A Chicago White Sox authentic mesh jersey was the catalyst, with a 100% snakeskin added to the front and back appliqué. It’s all about the details. Keep up! 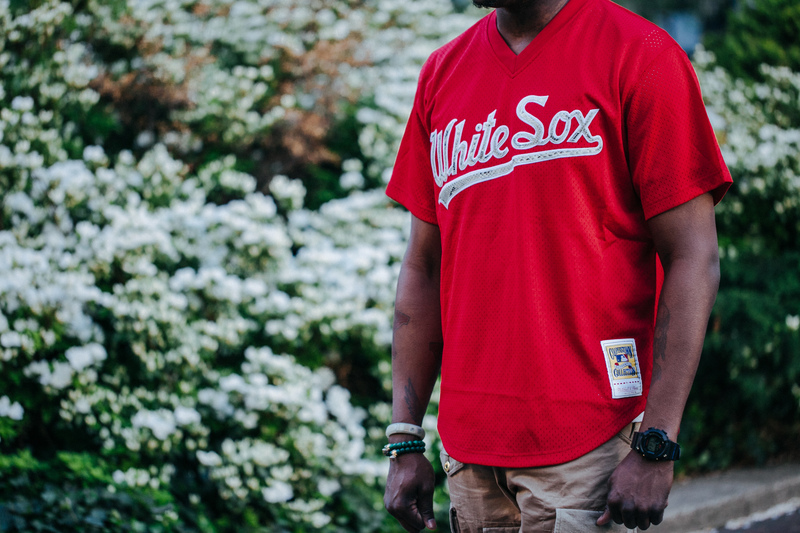 Email Tykomoonx@gmail.com, serious inquiries only. 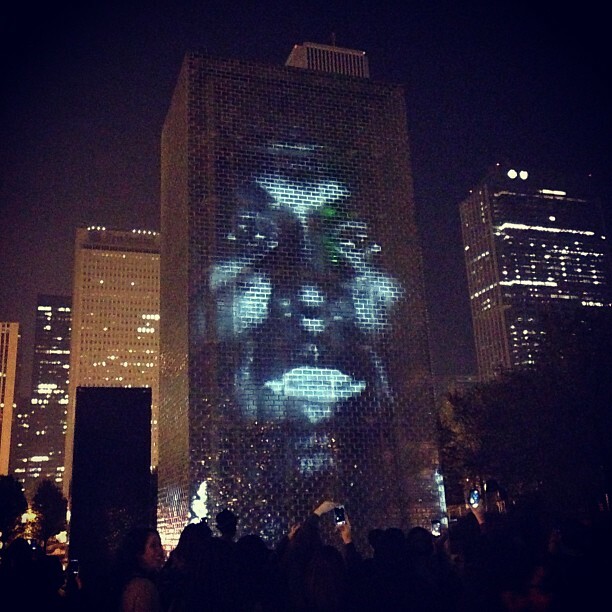 Last Week Kanye West debuted “New Slaves” on SNL, while projecting himself performing on 66 buildings in various locations. 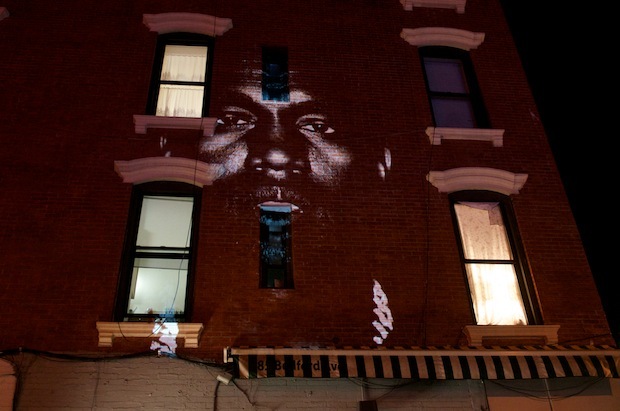 For the promotion of his new album ‘Yeezus’, Kanye featured a map on his website indicating 22 locations that will telecast his face tonight after 9pm for the U.S. 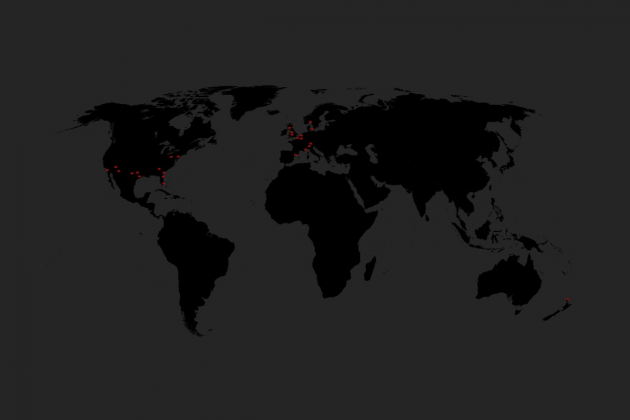 The cities included are San Diego, Phoenix, Tucson, San Antonio, Austin, Houston, Atlanta, Savannah, Jacksonville, Miami, Baltimore and Philadelphia. For the European audience, it’s Barcelona, Cannes, Milan, Zurich, Ghent, Amsterdam, Birmingham, Manchester, Glasgow, Copenhagen and Oslo. 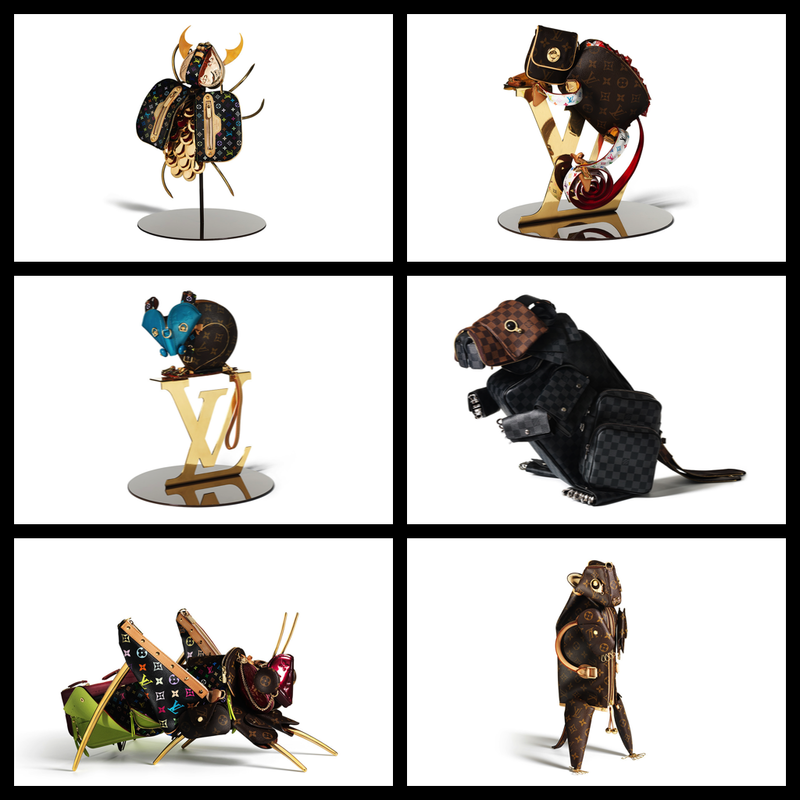 AMBUSH® “NOMAD” Collection takes on a dystopian anime bike gang theme, with a flair of science-fiction fantasy. 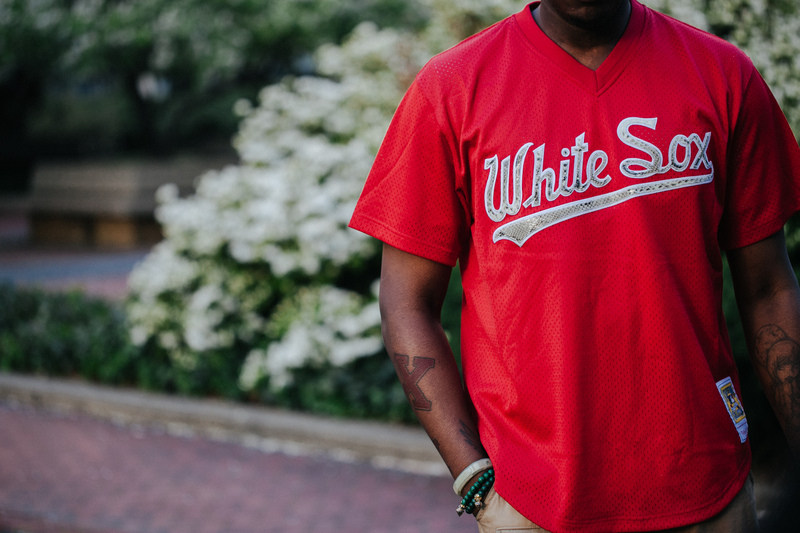 Feel the heat, the sweat, the grime, and the incendiary energy that will transform any wearers into road warriors. 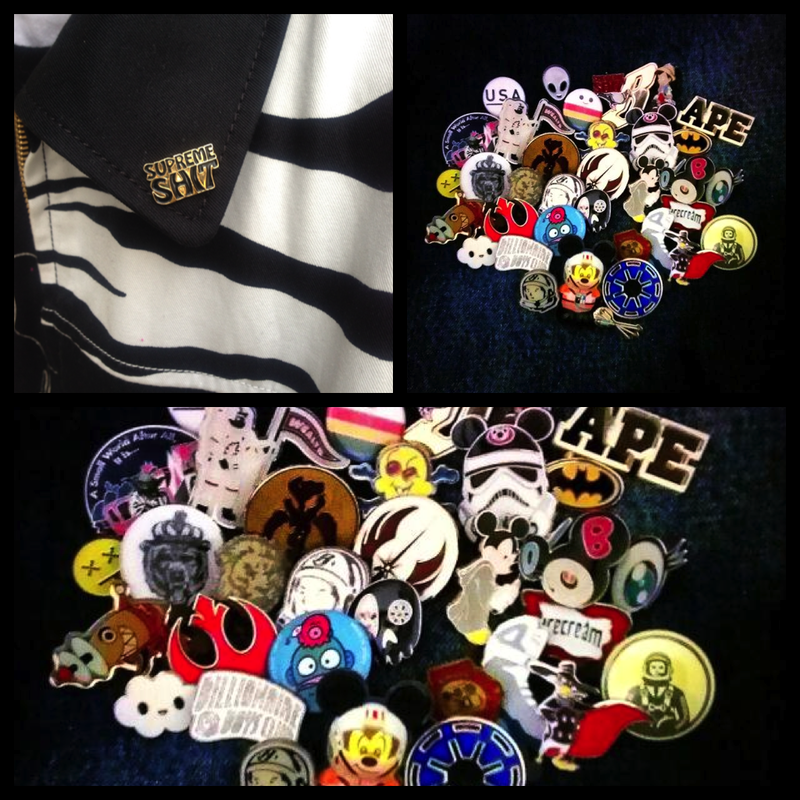 Collectible pins are a huge accessory once again!! 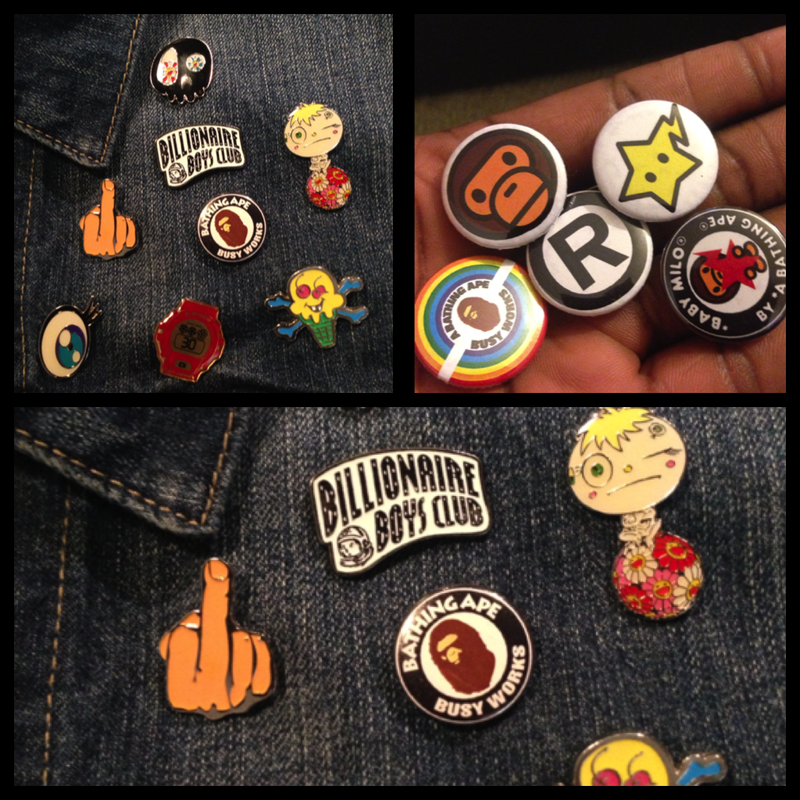 Wether you are a fan of Bape, Billionaire Boys Club, or Supreme there is a dope pin for you. Make sure to start collecting now, as the weather get’s warmer, the trends get bigger. 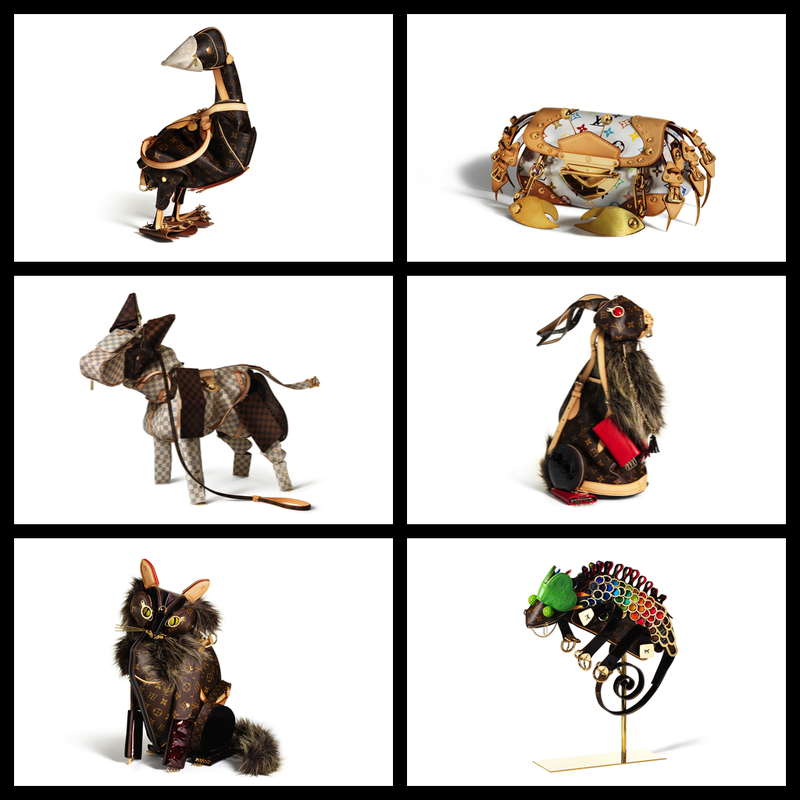 British artist Billie Achilleos has been very busy chopping up hundreds of designer handbags and creating something even more special. 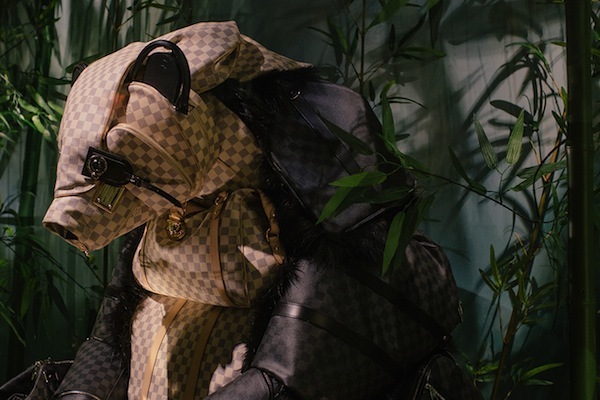 Louis Vuitton and Achilleos teamed up to create a mini-zoo exhibition out of deconstructed bags. It might sound a little crazy but each piece turned out quite beautiful and interesting to look at. 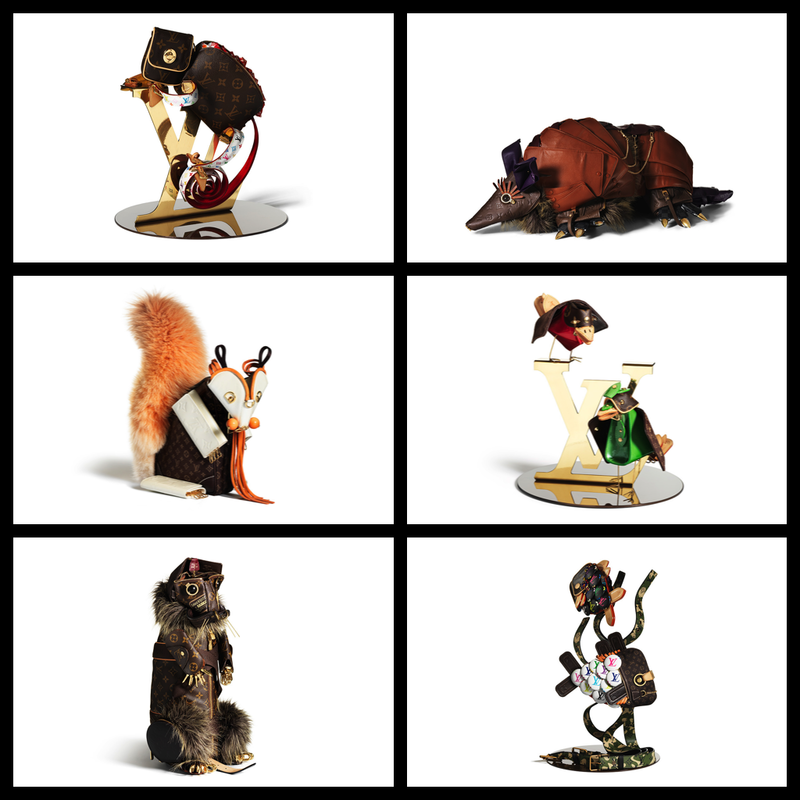 Each detailed animal is currently part of the “Traveling Curiosities” exhibit in China. Dope! 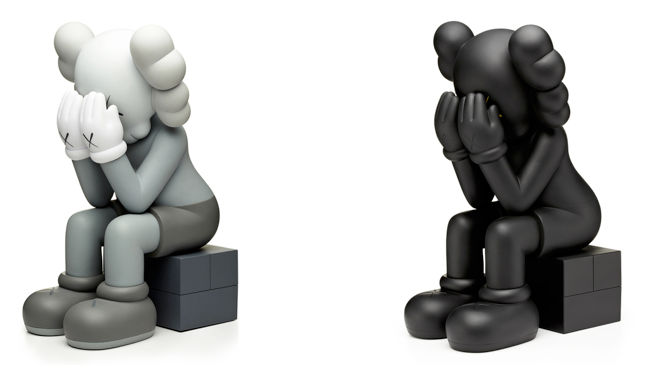 After being showcased at The Standard New York, Philadelphia’s 30th Street Station, and The Aldrich Contemporary Art Museum, you can now purchase miniature version of OriginalFake KAWS Companion. Retailing at $260, the 12 inch tall vinyl piece (Passing Through) in black and white is a collectors must have. G-Shock went on location in Miami Florida with Nigel Sylvester and Stevie Williams to make this short demonstrating the features of the new Bluetooth GB6900 Collection. Dope Video! 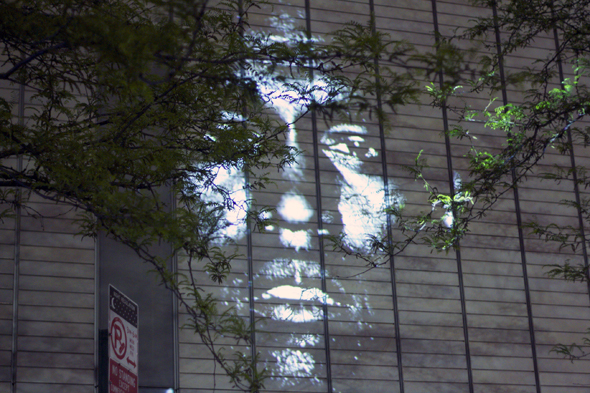 The visuals along with the storyline will keep you intrigued. Check it out for yourself!